FreeSync-Monitore,zehn an der Zahl - News, Tests und Infos zu Hardware & Co.
Im Rahmen der CES gibt AMD eine Liste mit FreeSync-Monitoren bekannt. Diese müssen mit dem DisplayPort 1.2a an eine Radeon-GPU angeschlossen werden. 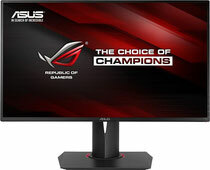 Solche Monitore werden in Zukunft von Samsung, BenQ, Nixeus und Viewsonic hergestellt und vertrieben. Weitere Hersteller werden folgen. Es werden fast alle Größen und Hertz Zahlen vertreten sein. 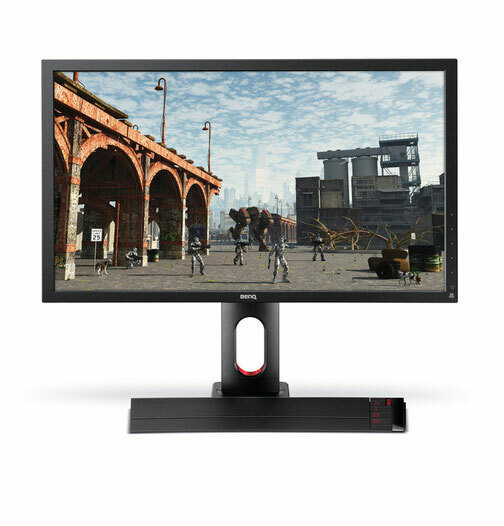 Ziel von FreeSync als auch G-Sync(die Nvidia Variante) ist es die Hertz-Zahl des Monitors und Grafikkarte in Einklang zu bringen und dadurch das Tearing zu eliminieren. Während Nivida's Technik wegen ihrer hohen Kosten noch ein Nischendasein fristet wird sich AMD's Technik noch beweisen müssen. Das G-Sync funktioniert wurde schon in Tests bewiesen. Wonderful items from you, man. I've be aware your stuff previous to and you're just extremely magnificent. I actually like what you've bought here, certainly like what you are saying and the best way wherein you say it. You're making it entertaining and you still care for to stay it sensible. I can't wait to read far more from you. This is really a great site. I've been surfing online more than 3 hours today, yet I never found any interesting article like yours. It's pretty worth enough for me. In my opinion, if all webmasters and bloggers made good content as you did, the net will be much more useful than ever before. Hi, yes this piece of writing is truly pleasant and I have learned lot of things from it regarding blogging. thanks.